Global DMS’ eTrac® platform, however, is equipped with a unique texting feature that allows users to send both order assignment notifications to vendors as well as custom notifications to processors or other staff. 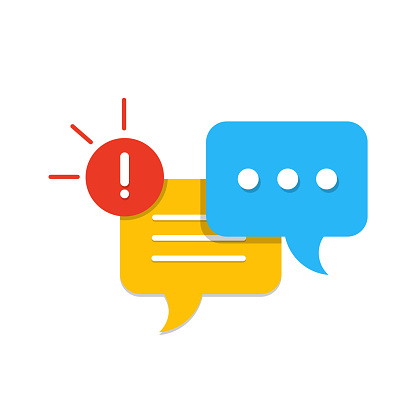 To make the process even more efficient, these text notifications can be automated via the platform’s Workflow Engine – ensuring seamless communications with no manual intervention. eTrac’s Standard Text Messaging feature applies to order assignment texts that are sent to your vendors. Vendors are then able to accept or decline the order via text message, which automatically updates the order’s status within the general system. eTrac’s Custom Text Messaging feature allows you to create, save, and automatically send custom notifications to vendors, processors, and/or other staff that are assigned to an order. To help compose these messages, several merge fields are available that automatically insert the appropriate information into the text upon being sent. In addition, eTrac’s text messaging functionality has also been incorporated into its Pre-Scheduler tool – an app that allows lenders and AMCs to select between 1-3 predetermined appraisal appointment dates that a vendor must first agree to before accepting an assignment. If you’re ready to take your appraisal-related communications to the 21st century, contact us today at productinfo@globaldms.com for more information.